We had some lucky Easter guests who came out to play…all very serious fun! 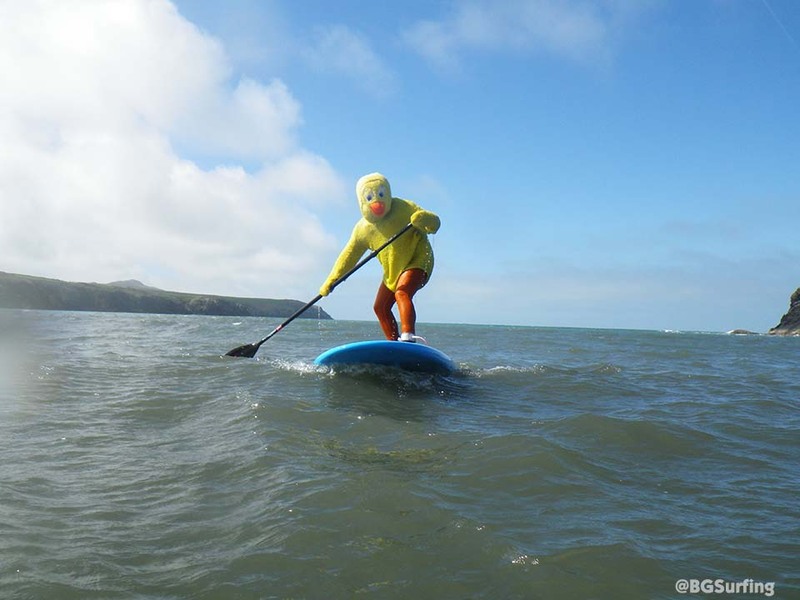 We hope you all had a great time over the weekend 🙂 This is a rare yellow Easter chick….not always spotted on the coast, if you do see him, let us know! With very little wind and super smooth sea it would have been rude not to get out amongst it! 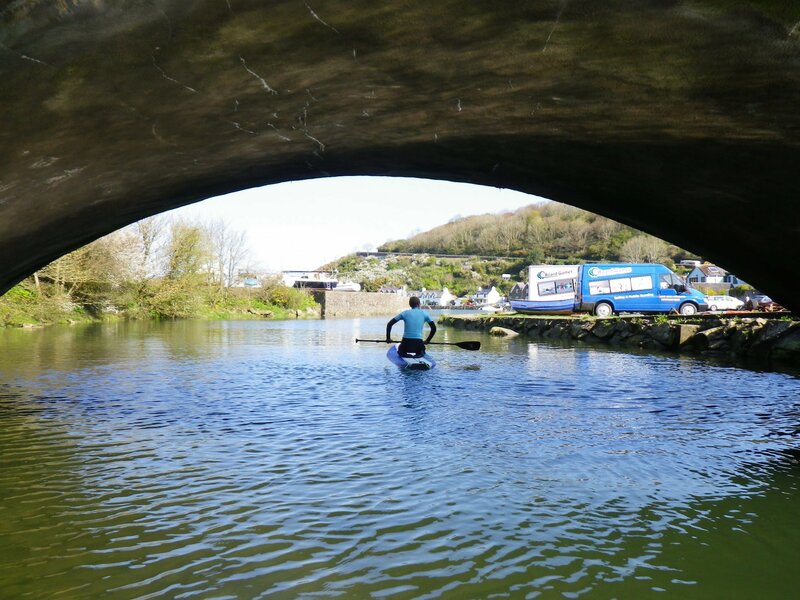 Most of our trips involved heading out from Lower Town Fishguard…the tides where high which meant we could use the river, perfect for getting on and drifting down to the harbour! 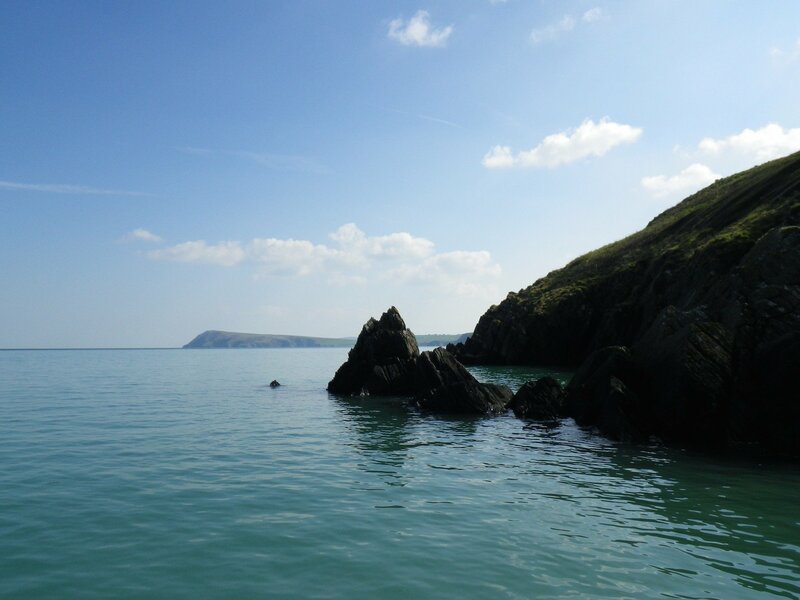 The views were amazing and the stunning sea birds that we get on our Pembrokeshire coast are all starting to reappear after the winter! One of our favourite birds has to be the Oyster catcher- a great bird and easier to spot than others due to its bright red, long beak, along with it’s fairly obvious black and white markings. Oh and of course its very unique call! Getting a picture of one of these that isn’t a blur is very tricky…we are still working on it! 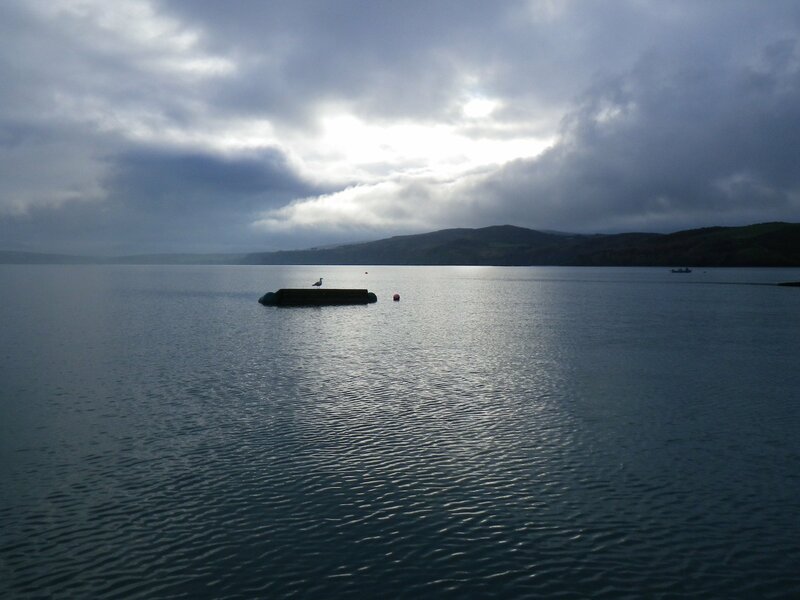 There are many other birds out there to be seen so keep watching this space for more updates…but for now a picture of what some may say is a very common bird and often called a sea gull. It does have an official name and that is herring gull! Here this gull is enjoying the peace and calm one early morning!